Initially used as a global standard for rapid species identification and taxonomic classification by the Consortium on the Barcode of Life (CBoL), DNA barcodes (i.e. a segment of mitochondrial DNA called cytochrome c oxidase subunit I or COI gene) were found to be effective basis to identify and differentiate between poultry breeds and strains of most poultry families and species especially chickens, quails, turkey, ducks and pigeons sampled in the Philippines. Average genetic variation of COI sequences within family was highest among Phasianidae – chickens and quails, followed by Anatidae – ducks and geese, Columbidae – pigeons and Meleagrididae – turkey. DNA barcodes may be generated locally to contribute to greater reference genetic information useful to proper labeling of poultry food products towards food authentication and to accurate identification and protection of rare or endangered poultry species, breeds or strains. The research was done on a common backyard cash-crop of the Cordillera. Sweet potato is integral to the subsistence of the common folk for it serves as the chief source of nutrition when waiting for the harvest. The primary objective of this research is to determine the identities of fungi living within the tissues (endophytic fungi) of sweet potato through molecular means and assay these for growth promoting properties through the production of growth promoting plant hormones; specifically gibberellin. Two isolates successfully promoted growth as assayed in rice plant seedlings treated with paclobutrazol, a compound that inhibits the production of gibberellins. Through the isolation of the Internal Transcribed Spacer (ITS) region, the isolates were identified as Fusarium sp and Emericella nidulans. Endophytic fungi that promote growth are of great agronomic importance to enhance crop yield and quality. These fungi can affect plant development as well as support plant growth in instances of biotic and abiotic stresses such as herbivory, heat, salt, disease, and drought. This research provides helpful information on the possible role of fungal endophytes in the growth of plants. 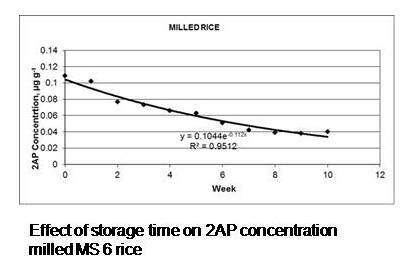 The results have important implications to the agronomic management of both sweet potato and rice (the test plant for the growth promotion assay). However, further experiments must be made to make sure that the isolates are truly mutualists and are not latent pathogens. The successful application of these isolates and all other beneficial microorganisms as agronomic amendments depend on our understanding of their behavior in the plant host. 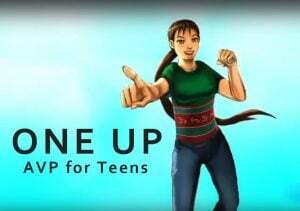 Link to the article: http://www.ejbio.com/pps/2012/57. 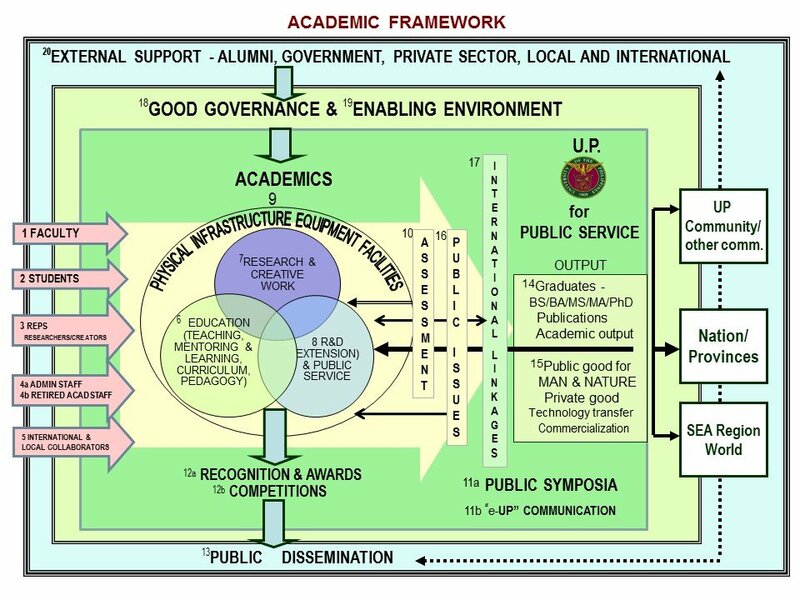 A new eggplant variety “Mamburao” was developed at the Institute of Plant Breeding, Crop Science Cluster, UP Los Banos and released by the National Seed Industry Council of the Department of Agriculture for utilization of local farmers. This is a purple-type variety with medium sized fruits. The average fruit length is 16.9 cm, diameter of 3.3 cm, and weight ranging from 69.42 to 74.00 g. It can be harvested 68 days after transplanting with marketable yield of 13.35 and 16.61 tons per ha during the dry and wet season respectively. It has higher yield compare to the check varieties, Batangas Long Purple and Dumaguete Long Purple. “Mamburao” grows in a wide range of environment and highly adaptable both for the wet and dry season production. It was also observed to be resistant to bacterial wilt. making recommendations and policy guidelines related to monitoring for environmental effects of transgenic crops. The current study did not attempt to demonstrate the direct exposure of arthropods in riparian sites to transgenic Cry1Ab protein that might come from adjacent Bt corn fields; that would require different experimental methods but the current study suggests such effects are unlikely. the system does not change whenever the change in magnitude of the initial condition is sufficiently small. This phenomenon occurs when the basic reproduction rate is less than unity. For reproduction rate greater than 1, the disease-free equilibrium point is unstable. Using published demographic epidemiological parameters, our numerical simulations suggest that a unique, stable endemic equilibrium exists. and alter the type of functional response of M. Discolor. Functional response refers refer to the change in the number of preys consumed per unit of time, as a function of prey density. The results of feeding assays showed that ingestion of Bt corn pollen did not decrease the predatory rate of M. discolor nor alter its functional response to corn leaf aphid and Asian corn borer. Bacillus thuringiensis is a soil microorganism that produces insecticidal proteins. These proteins are produced as crystalline inclusion bodies inside the bacterium. They are also called Cry proteins. Cry proteins need to be ingested to observe its highly specific insecticidal effect on target insects. One target insect, the diamondback moth Plutella xylostella is very destructive to crucifers. It is also the first insect to gain field-evolved resistance to commercial preparations of B. thuringiensis. The main objective of the present study is to create a modified Cry protein with improved toxicity to diamondback moth. The objective of the study is realized by employing a molecular genetic technique called site- directed mutagenesis. This technique can introduce specific changes anywhere in the protein by altering the corresponding cry gene. In this study, an amino acid (Phenylalanine) in the Cry protein region which is responsible for binding to target site in the diamondback moth gut is replaced with another amino acid called Proline. The resulting modified Cry protein is called F371P. Proline is thought to enhance insertion of the protein in the cell membrane in the gut of the target insect. This assumption is proven correct by the bioassay results of the present study. 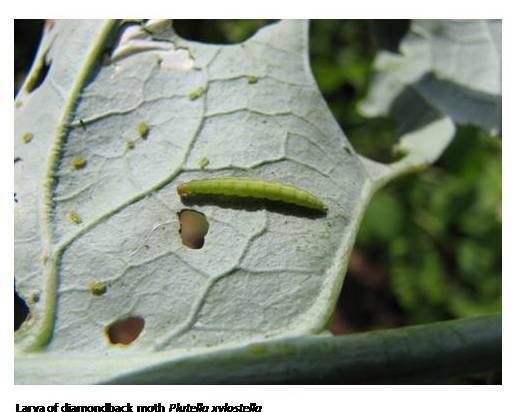 By feeding the diamondback moth larvae with cabbage leaves dip in solution containing the F371P Cry protein, 500- to more than 1000-fold increase in toxicity is observed. One of the attributes that contribute to the overall rice quality is its aroma. Aromatic rice has become popular and continues to command higher price than ordinary rice because of their distinctive pleasant scent. Freshly harvested fragrant rice exhibits strong aromatic scent but decreases with time and conditions during drying, storage and milling. Of the many volatile compounds in aromatic rice, 2-acetyl- 1-pyrroline (2AP) is a major compound that gives rice its popcorn-like aroma. The loss of aroma in aromatic rice is what researchers aim to minimize. dried at lower air temperature. Samples stored at higher temperature (27°C) recorded higher 2AP loss than those kept at lower temperature (15°C). Data for drying air temperature of 35°C exhibited increased aroma loss because of the long drying duration compared with higher drying air temperature (45°C). Storage experiments indicated a rapid loss of 2AP during the first five weeks of storage and subsequently leveled off afterwards, attaining the level of starch bound 2AP. The amount of 2AP in rice decreases with time. The free 2AP, being volatile, is lost due to diffusion. Some semi-empirical equations that explain the loss of aroma as affected by temperature and duration were also developed. The study could guide processors in understanding and controlling the parameters in drying, storage and milling operations to produce high quality rice. 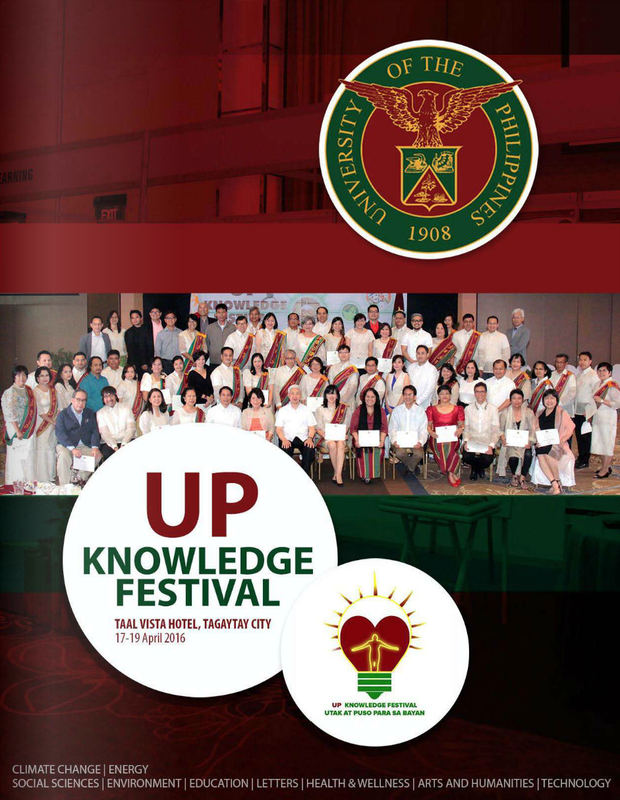 The current drugs and medicines that we use today trace its roots to the traditional knowledge of local communities. 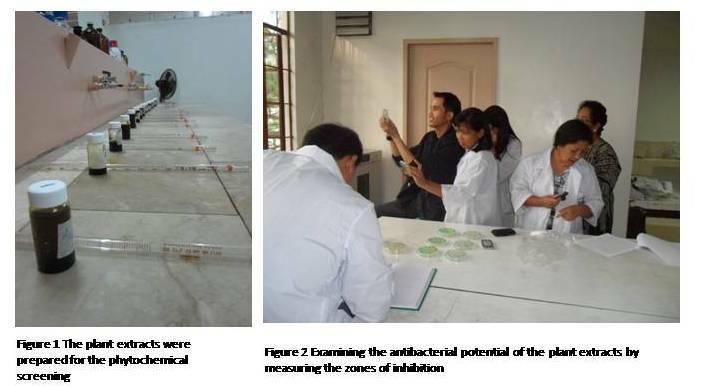 From the ethnobotanical survey conducted in Bayabas, Sablan, the traditional medicinal plants were documented, samples collected and the methanolic extracts were tested for their antibacterial potential. The biochemical components were screened qualitatively. The antibacterial potential of the plants was done using disc-diffusion method against four bacteria namely Staphylococcus aureus, Escherichia coli, Pseudomonas aeruginosa and Salmonella typhimurium. The different plants gave varying results on the four microorganisms tested. Qualitative phytochemical screening tests for saponins, alkaloids,glycosides, anthraquinones, steroids, flavonoids and tannins were also performed on the methanolic extracts. Bidens pilosa, Tithonia diversifolia and other plants gave promising results as antibacterial. 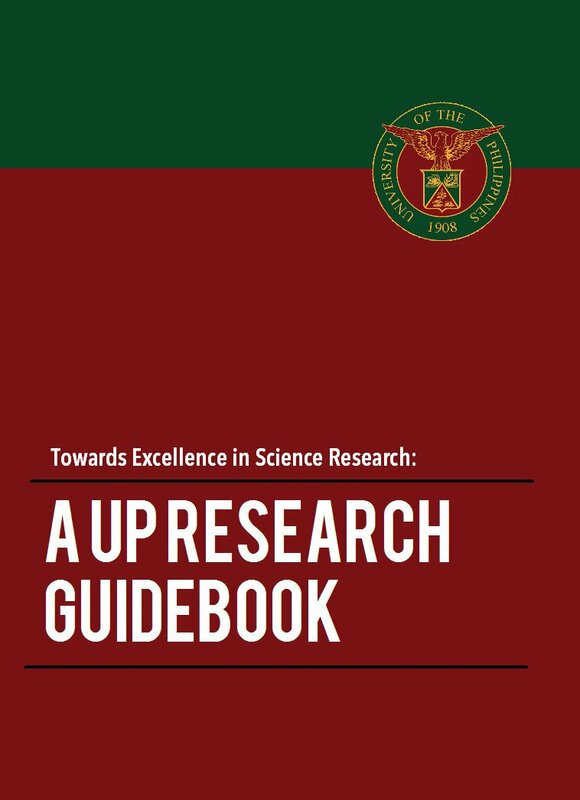 Information from this study provides not only documentation of traditional plants in Bayabas, Sablan but it also offer a scientific basis for the use of the medicinal plants. A spin-off of this study would be the development of plant-based medicines. Taxonomic studies on various plant taxa are important as these provide a basic understanding of plant classification. The similarities in the morphological traits such as the trichomes can indicate relationships. Trichomes are very important and useful taxonomic characters. These occur in all parts of some Lamiaceae genera. Using light and scanning microscopy, there are two general types of trichomes that are recognized in Colquhounia, glandular and eglandular. Several subclassifications of these two types also exist. 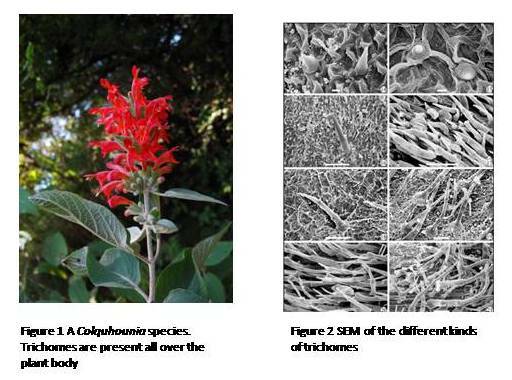 Results show that trichome diversity can provide insights into infrageneric classification. Northwest Mindoro is previously delineated as part of the Philippine Mobile Belt, which is translated in its present position from the Indian Australian plate. The rest of the island is proposed to be part of the Palawan Continental Block. This research highlights the two collision events that lead to the formation of northwest Mindoro and its offshore islands. The first collision involved the subduction of the oceanic plate (Izanagi) beneath the southeastern Eurasian margin during the Cretaceous which gave rise to the Halcon Metamorphics. It is also the first time that the previously named Mangyan Ophiolitic Complex is mapped as part of this metamorphic belt. The second collision occurred during the amalgamation of the Amnay Ophiolite in the Middle Miocene. Thus, two terranes, the Halcon Metamorphics and Amnay Ophiolite are identified.